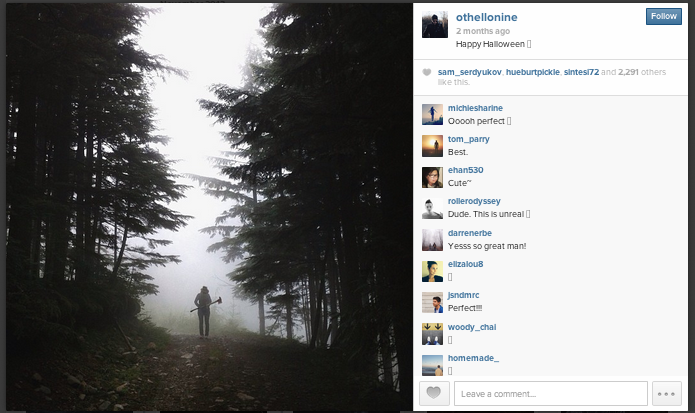 Have you ever envied people whose Instagram posts are just utter perfection? Well, most people actually do. Here are some ways that will help you become an Instagram legend. Make a storyline. A photo containing a thousand words. This is the simplest yet hardest thing to do. The picture you will post must have a back story that corresponds to your pose and body language. To be able to create a natural yet awesome photo that speaks for itself is remarkable when thought out properly. Your Instagram post should be able to convey both body and spirit. The most important key to achieving this, is by simply being yourself. Post with purpose. Don’t post on Instagram just for the sake of posting. 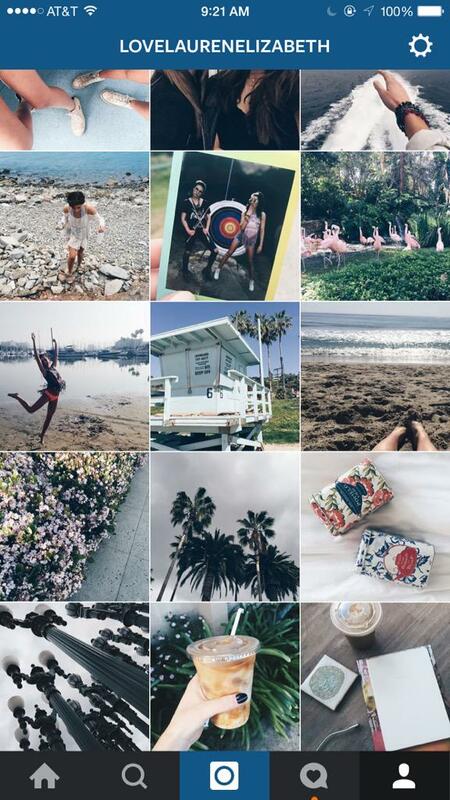 Make your IG feed desirable to look at. 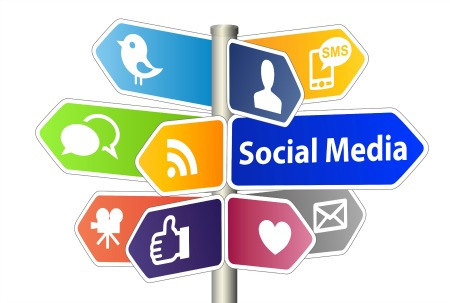 Each of your posts should educate, inform, nurture, and of course entertain your followers in the so called social space. We should all be reminded that people on Instagram are quick to unfollow if your IG feed is crummy and messy to watch. Caption it. Not short nor too long IG captions are the best. The perfect element for an extraordinary caption is to make it relatable to the content of your picture. Do not be afraid to cite a quotation from a famous book or person if you find it appropriate for the story the picture is creating. Indulge and express in your caption. Enjoy. Filter it. Filtering can make your photos look adequate, coherent, and beautiful. If you have a filter that you like and you find perfect for your canvass then apply it, and make it your signature filter. When you filter, don’t go overboard. Our tip is: Stay simple, let the real you come out of your pictures. Always remember, there is always a natural photographer in every individual. Brand your IG feed. Create a unique feature for your Instagram feed that would make people be more interested and follow your posts. Also, think in terms of a theme, just like a website make a theme for your IG account. Be it a color scheme, travel theme, or fashion themed or whatever suits your preference. 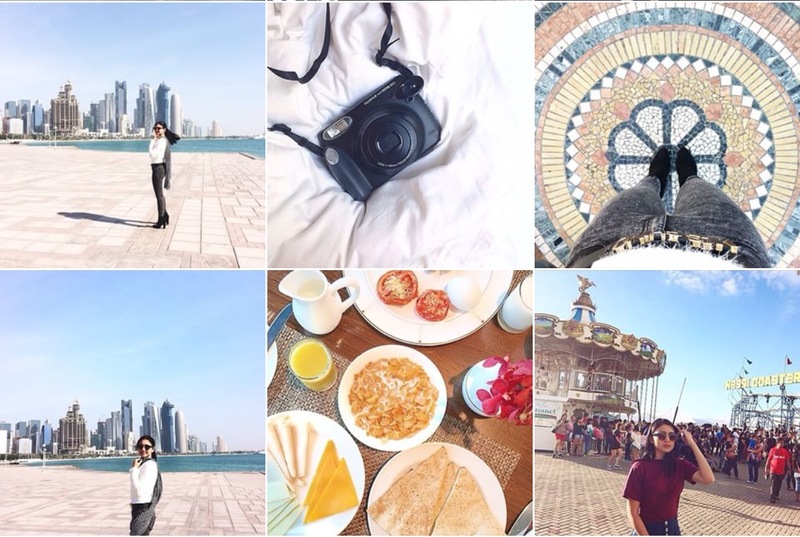 It will make or break you, so brand yourself as well in your IG feed. Edit and Crop it. Nothing looks greater on the grid than a square sized Instagram photo that looks exquisite on our smart phones. But, nevertheless if the square sized crop doesn’t fit your liking then go with your hunch. Always believe that it would look spectacular either way. Come out of your comfort zone and edit it, resize it, sharpen it, adjust the brightness of its colors, make your photos look awesome in your perspective and everything else will eventually come into place. Use hashtags. It may sound mediocre but definitely it’s not. Using hashtags puts your post on the discover window. Usually, when you have a hashtag that is common among Instagram users then people will evaluate your photo among the rest. The right hashtag for the right photo will garner you more likes and more followers in the long run. Your post will be LEGENDARY. Broadcast it. Let’s face it we are living in the age of Technology, with robot taxi drivers and electronic buses. 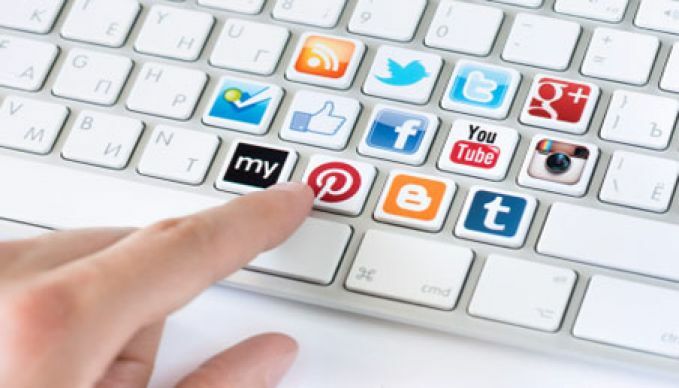 Probably, a quarter of the seven billion people here on earth have a social media account. 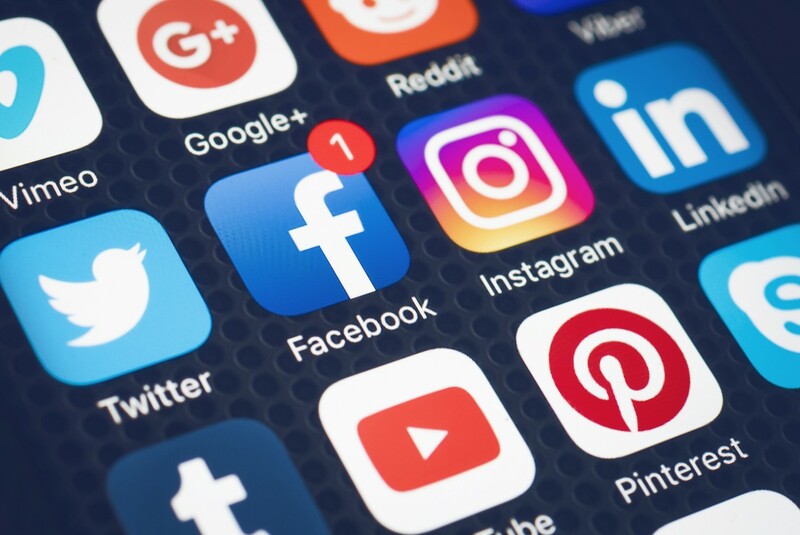 It could be Facebook, Gmail, Twitter, Skype, Instagram, Tumblr, so when posting your latest photo on Instagram don’t be afraid to take a screenshot and post in either of these social media sites. This will help people know that you have just updated your grid. They say curiosity kills the cat, this will make more people search your name and like that post. In just a matter of moments you will be the talk of the town. Find a photogenic spot. Your IG posts doesn’t have to be your picture all the time. Most successful bloggers delicately capture the essence of being one with nature or a place where the standards of beauty is at its highest. It could be a café, a museum, Sentosa Island if you must. The spot you choose defines you, be exceptional and picturesque.